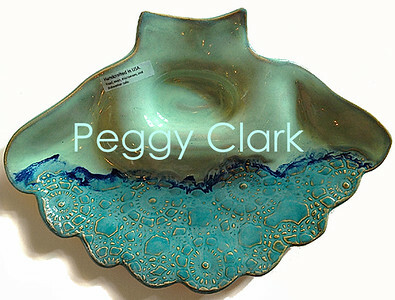 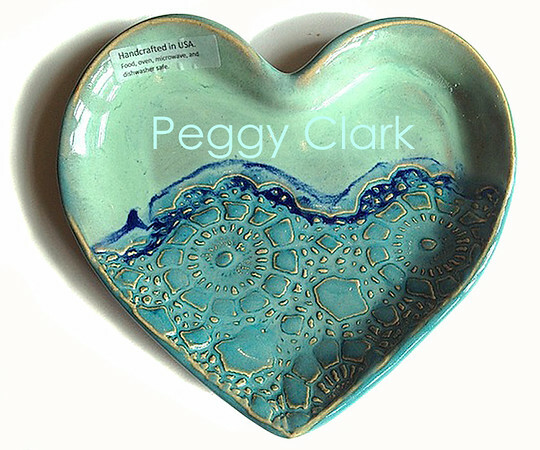 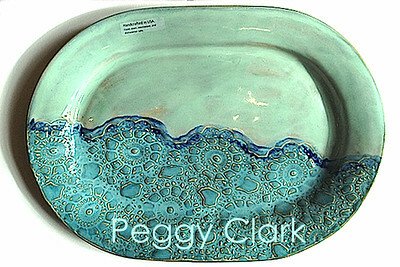 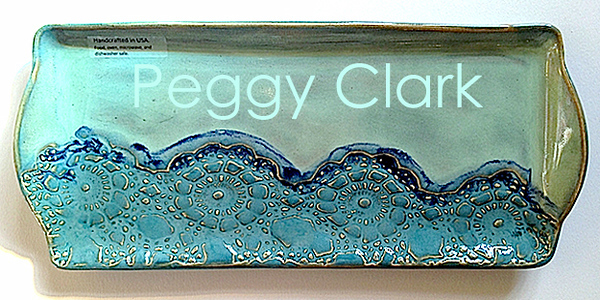 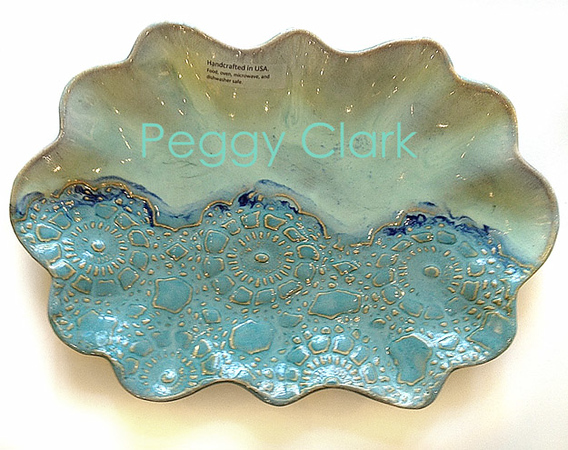 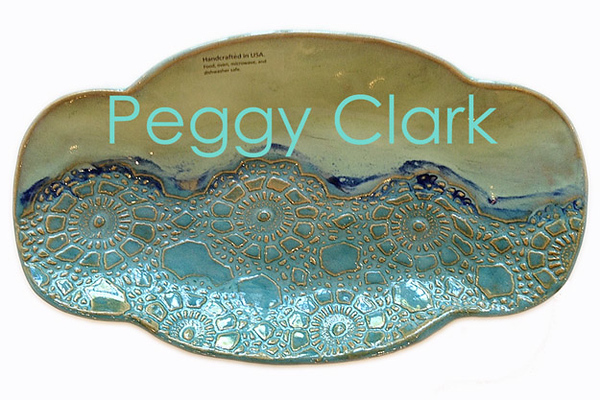 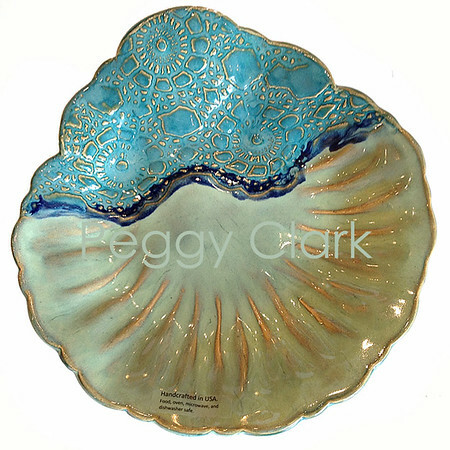 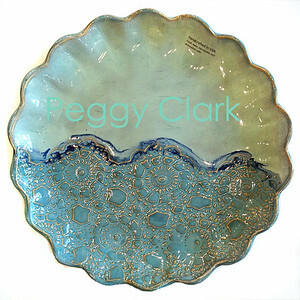 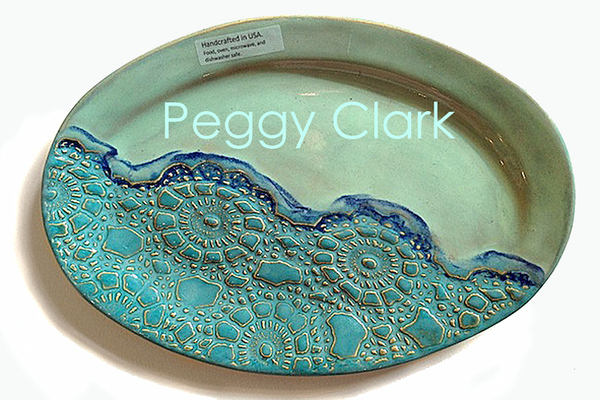 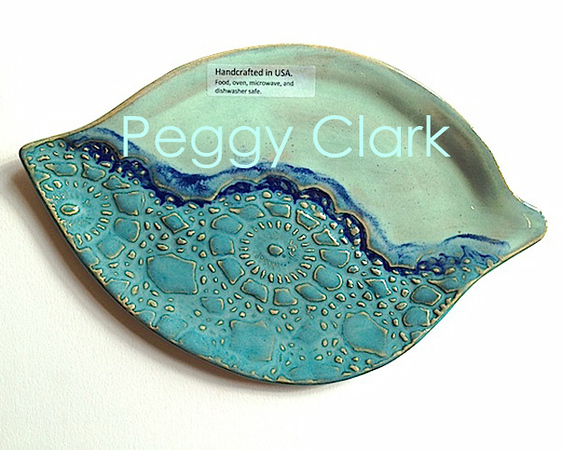 “Beautifully simple” describes Peggy Clark’s attractive, ocean-inspired pottery. 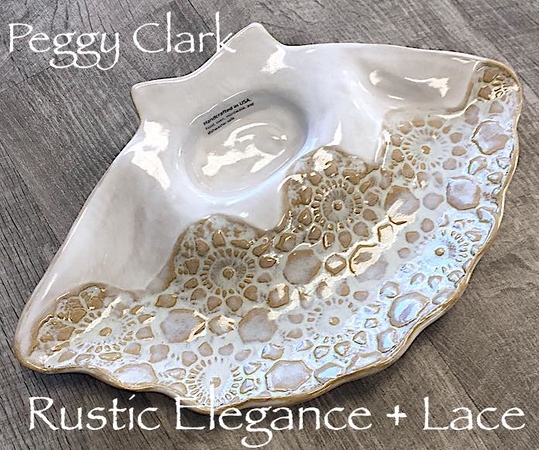 Each clay piece is pressed with heirloom lace before the firing, which gives them an old-fashioned nostalgia with modern functionality. 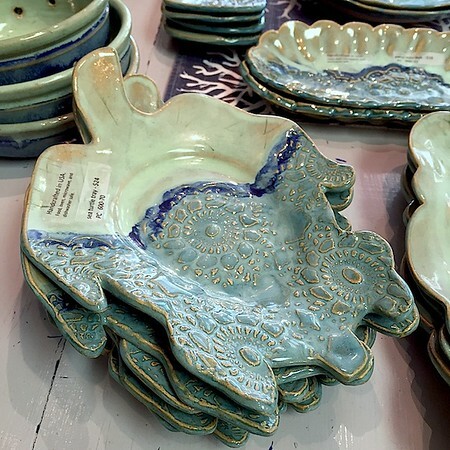 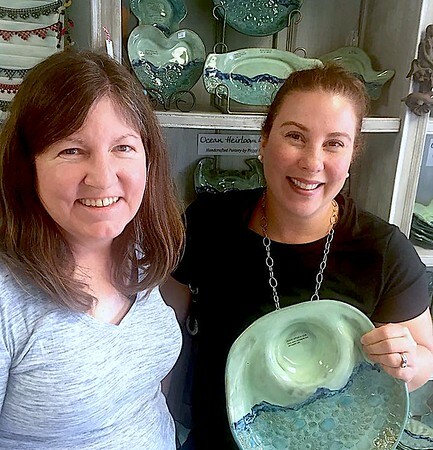 Ocean Heirloom Lace Pottery is made one at a time, either slab-made or wheel-thrown (slight imperfections are the nature of individually hand-made pottery). 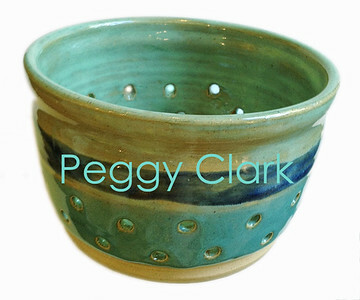 All of Peggy’s pottery is food, oven, microwave, and dishwasher safe.